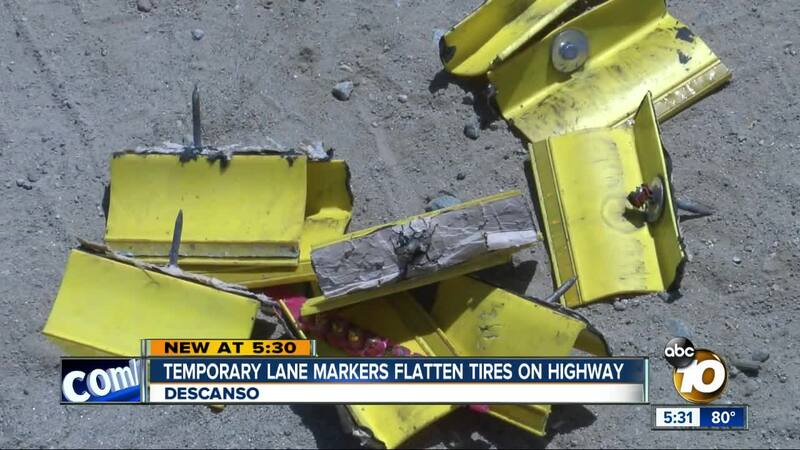 East County drivers say the damage is costly. RANCHO CUCAMONGA, Calif. (KGTV) -- The ex-husband of former Army veteran Julia Jacobson pleaded guilty Monday to a 2nd-degree murder charge. Dalen Ware will be sentenced October 15 and faces 15 years to life in prison. Jacobson disappeared over Labor Day weekend in 2017 and is believed to have been murdered along with her dog, Boogie. Jacobson’s car was later discovered abandoned near her home in University Heights. In December of 2017, Ontario Police discovered the remains of a woman and a dog in a shallow grave along Interstate 10.